Domestic hot water requires a fair amount of energy each year, but anyone who experiences a lengthy winter knows that space heating consumes far more energy. 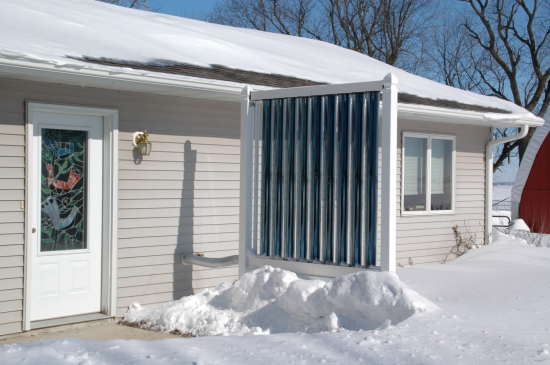 When paired with a radiant floor heating system, our solar products can extend their savings to space heating. In fact, a system designed for radiant heat should pay for itself much faster than a system only providing domestic hot water. Registered Trademark of Great Lakes Electric, LLC, U.S.A.; Copyright © 2012 Great Lakes Electric. All Rights Reserved.